Why do some buildings stand the test of time? What makes a building unique, or groundbreaking? How do function, environment, and technology impact an architect's vision? These questions and more are succinctly addressed in this wide-ranging tour of 100 of the world's most important man-made structures. This compilation spans the ancient to the modern eras and represents nearly every continent. Gorgeous photographs of each building are featured in double-page spreads, which include concise texts offering fascinating histories and contextual information, as well as biographies of the architects. The book also includes a glossary at the back of the book that explains important terms. 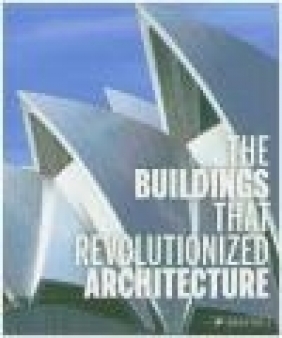 An invaluable introduction to the world of architecture, this book guides readers through every milestone of architectural triumph - be it an ancient city, modern sports arena, cathedral, or office building.